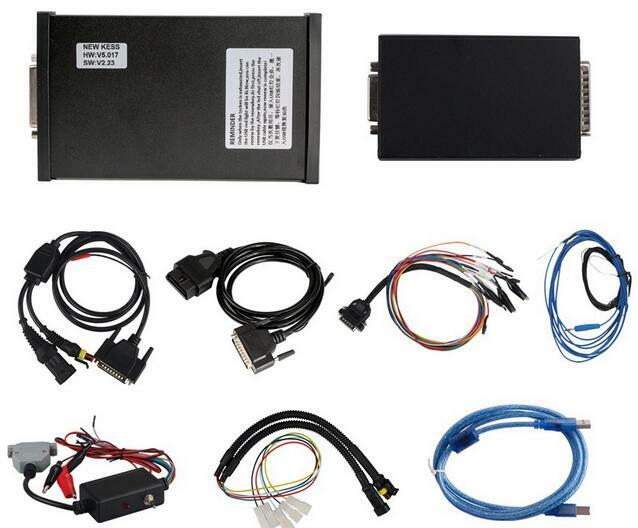 Kess V2 V5.017 is one of the most popular ECU Chip tuning tools, it has so many functions: can work with internet, no tokens limitation, newly add 140+ protocols and so on. Here are some frequently asked and answers about Auto key Programmer KESS V2 5.017. A: Yes, the latest KESS V2 from www.cnautotool.com Can support car / truck / tractor / bike! KESS V5 supports vehicle according to Motor. it can also support new vehicles!